Trepat is one of the hidden jewels of Catalan winegrowing. 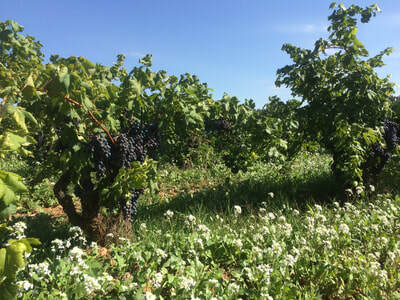 Once an important grape throughout Catalunya, the majority of Trepat plantings are now concentrated in the Conca de Barberá. 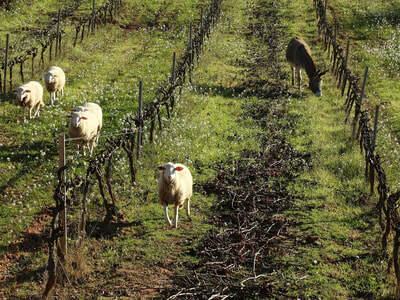 CdB is a beautiful area, surrounded by mountains on all sides, and teeming with vineyards, scrub brush, and wild flowers. The rivers Francolí and its tributary the Anguera form two valleys that run through the heart of the region and give the name Conca, or basin in Catalan. The markedly fresh Continental-Mediterranean climate of Conca de Barberá brings out the delicate floral and peppery aromatics of the high acid and late ripening Trepat. 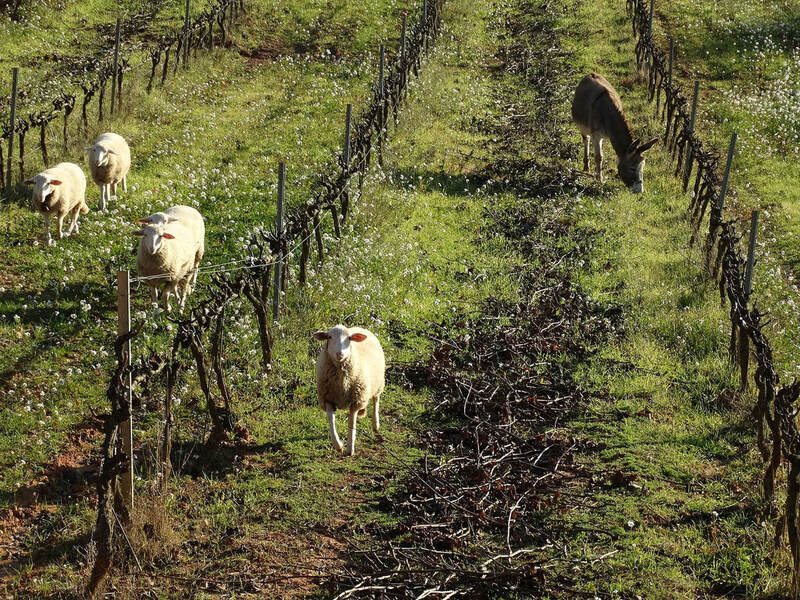 For us, there is nobody producing livelier Trepat in CdB than Carlania, viticultores of delicious wines that highlight the unique qualities of this under appreciated grape and terroir. 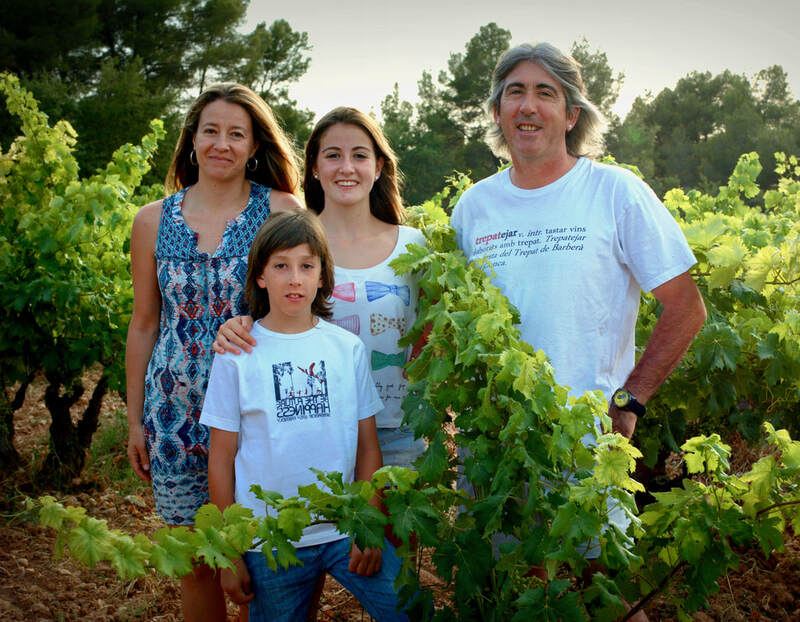 Carlania is a small family run Celler comprised of husband and wife Jordi Miró and Sònia Gomà-Camps (both Conca de Barberá natives) and their kids, Mariona and Juli. 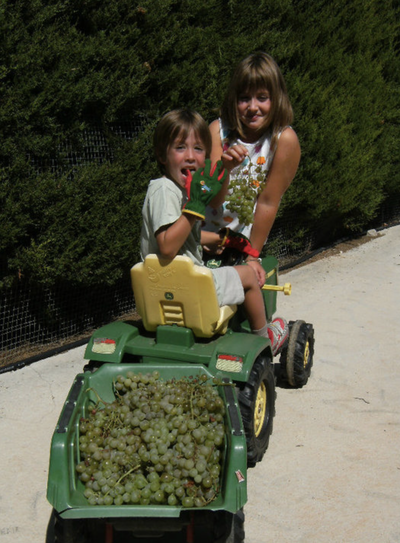 Jordi grew up working his family’s vineyards alongside his father. 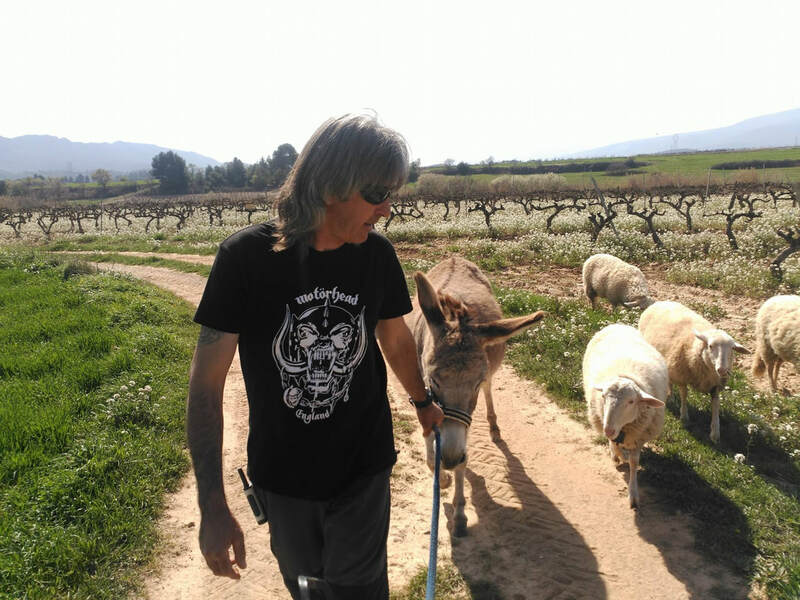 Although Jordi and Sònia's home villages are just 15 kilometers apart, the couple actually met in the nearby port city of Tarragona, where Jordi worked as a mechanic and Sònia as a travel agent. The couple always wanted to settle back in the countryside of Conca close to their extended families, raise their children in a rural setting, and live amongst the vines. 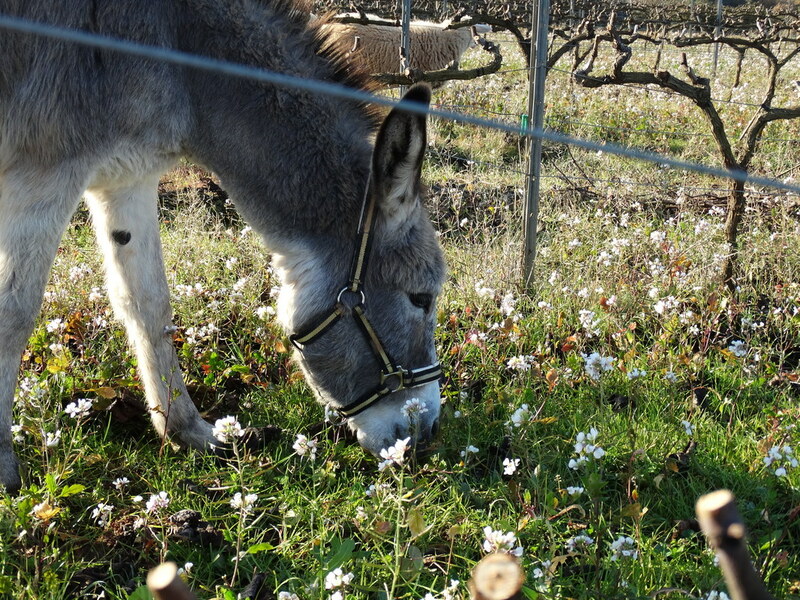 Upon his father’s retirement, Jordi and Sònia fulfilled their dream of returning home to their region and took over the domaine. Today, the couple work biodynamically 13 hectares, just under 9 1/2 owned and 3 1/2 rented. 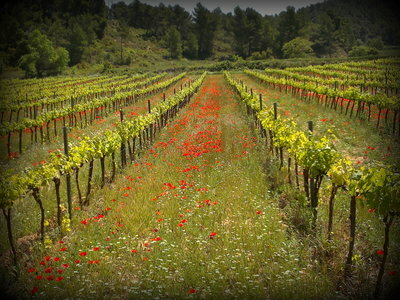 As is typical of the region, the vineyards are a mix of espaldera and en vaso and sit between 400 and 500 meters elevation. The soils are the noble calcareous-clay. Most of their holdings are Trepat, along with some Macabeu, with the parcels ranging from 30 to 40 years old on average, with the single Els Corrals vineyard being more than 100 years old. 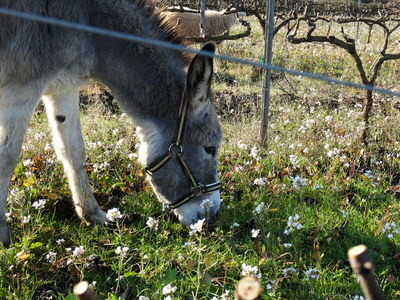 Only sulfur and biodynamic preparations are used in the vineyards. Grape selection and harvesting is by hand in late September/early October. 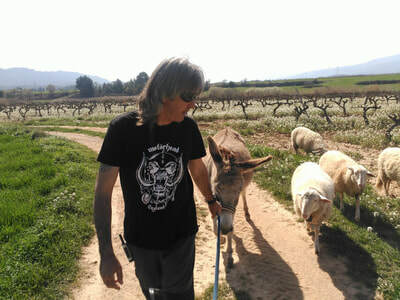 After years of cultivating their terruño and selling their grapes to the local cooperative, Jordi and Sònia established a winery of their own in 2007. The wines are fermented with wild yeasts in stainless steel vat with temperature control. Fermentation and maceration typically last 15 days for the reds, and then the wine goes through a natural settling over the winter after the harvest. A small portion of the entry-level Petit Carlania sees carbonic maceration. 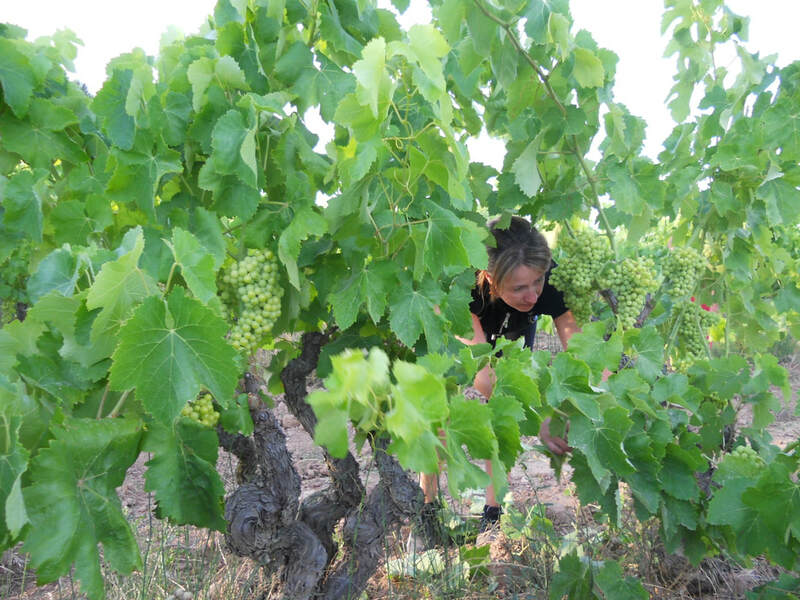 Since the 2015 vintage, Jordi and Sònia have vinified their wines completely without any additives (including SO2) and without fining or filtration. The wines are raised, depending on the cuvee, in stainless steel, chestnut, or older French oak. The restultant wines show the years of work that Jordi and Sonia have put into natural farming and winemaking. 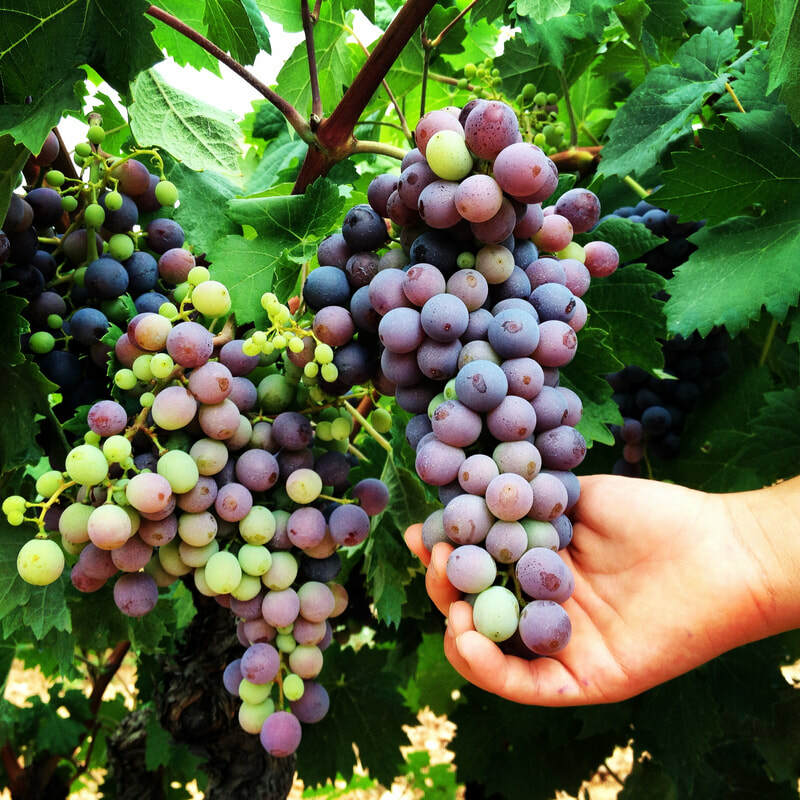 These are wines that hearken back to the days when wine was drunk for refreshment and part of the Mediterranean diet - wonderfully complex, gulpable wines that show pure, mouth-coating Mediterranean flavors and compliment the cuisine of Carlania's home region. 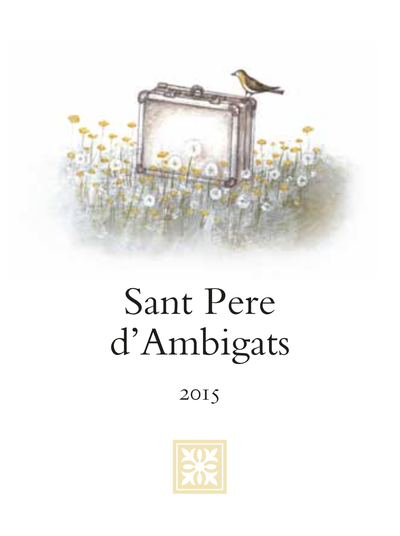 Sant Pere d’Ambigats Blanc is comprised of 80% Macabeu and 20% Trepat from a single 30 to 40 year old vineyard planted at 500 meters elevation on clay-calcareous soils. After hand harvesting, the Macabeu was pressed whole-cluster and fermented 70% in steel tank, 30% in chestnut barrels (with battonage for 3 months); the Trepat was pressed directly into steel tank. The finished wine was blended and bottled the following spring without fining, filtration or added SO2. Even though this is the family’s summer wine (the suitcase on the label reminds them of summer trips and the fresh outdoors), this wine has the structure and intensity to last several years in the bottle, it offers up flavors of subtle fresh herbs and citrus with a hint of spice from the Trepat. Pair this with Canelons and local sheep’s milk cheeses. 2,556 bottles produced. 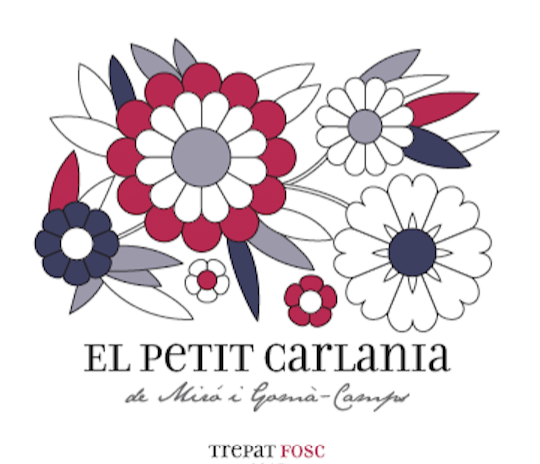 El Petit Carlania is made from 30 to 40 year old Trepat grown biodynamically between 400 and 500 meters elevation on calcareous-clay soils. After hand harvesting, the grapes were mostly destemmed and fermented in steel vats with a 15 day maceration with a small portion of the cuvée seeing some carbonic maceration, then raised over the winter in tank. The finished wine was bottled the following spring without fining, filtration or added SO2. This is a gorgeously aromatic and vibrant tinto joven, with a bouquet of red fruit, citrus blossom, and white pepper - pure and lithe on the palate with the same mouth-coating flavors as on the nose. Enjoy it with Catalan fare like Pa amb Tomaquet with Botifarra. 8,346 bottles produced. 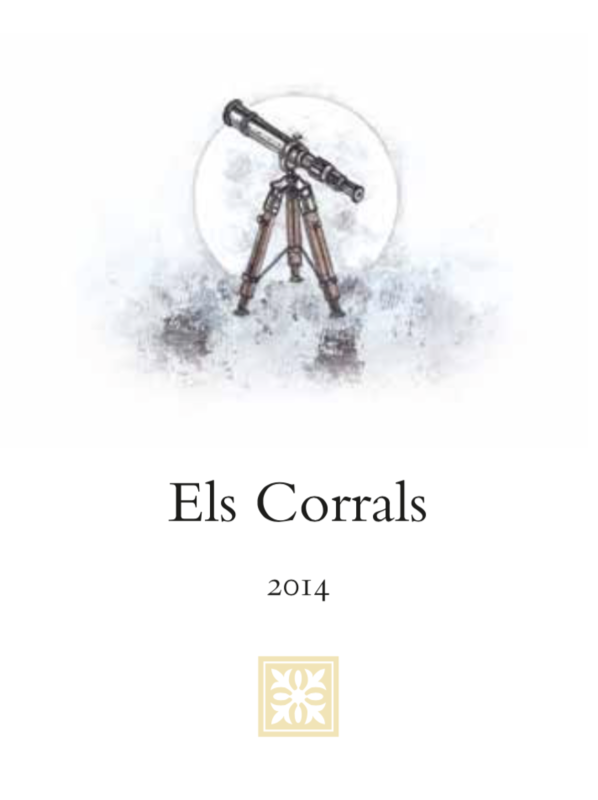 Els Corrals Trepat is made from their 2 hectare centenarian Trepat vineyard of the same name, which is also home to the family’s bee hives. After hand harvesting, the grapes were destemmed and macerated for 15 days, pressed and raised in old French oak casks for 8 months. The finished wine was bottled without fining, filtration or added SO2. This deep and flavorful wine is medium-bodied with dark and red fruits, spices and licorice root. This wine will benefit from further aging, or decant it now and pair with wild mushrooms in olive oil, herbs, and garlic, or aged cheeses. 2,586 bottles produced.